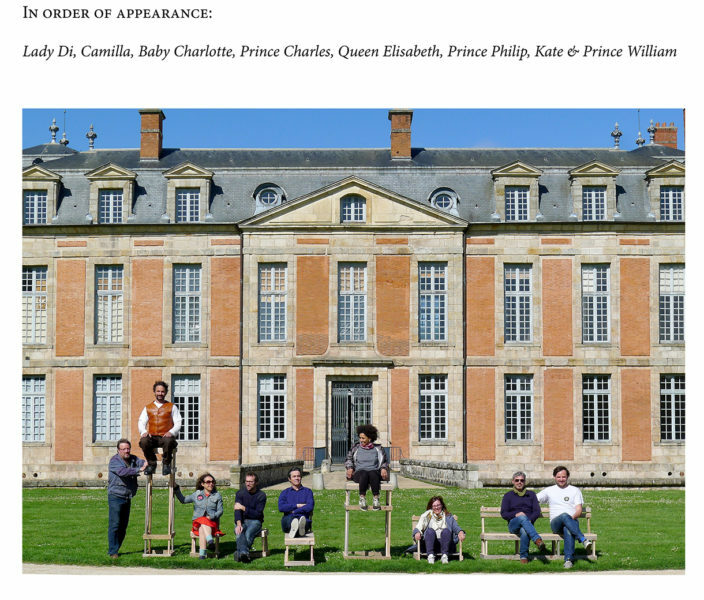 Within the exhibition “Habiter” the CHATEAU DE CHAMARANDE, commissioned by the Domaine départemental de Chamarande, constructlab proposed a collective co-construction with the visitors. 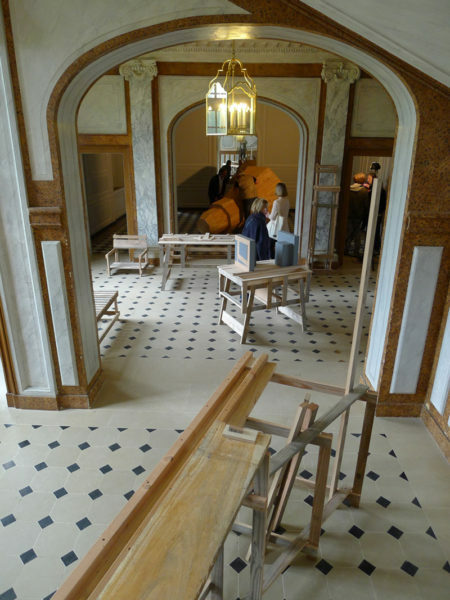 Every day, from the “foyer” of the castle, the central gathering place of the chateau, visitors are invited to build the furniture designed by constructlab. 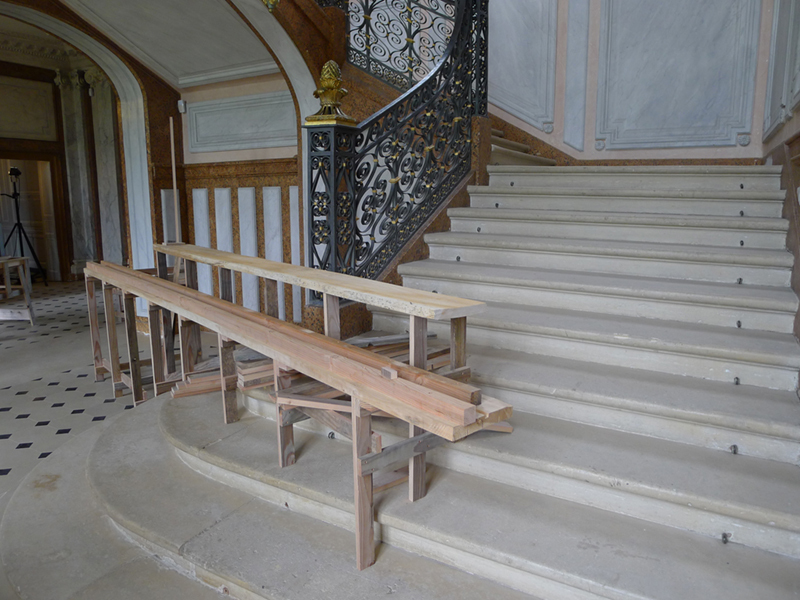 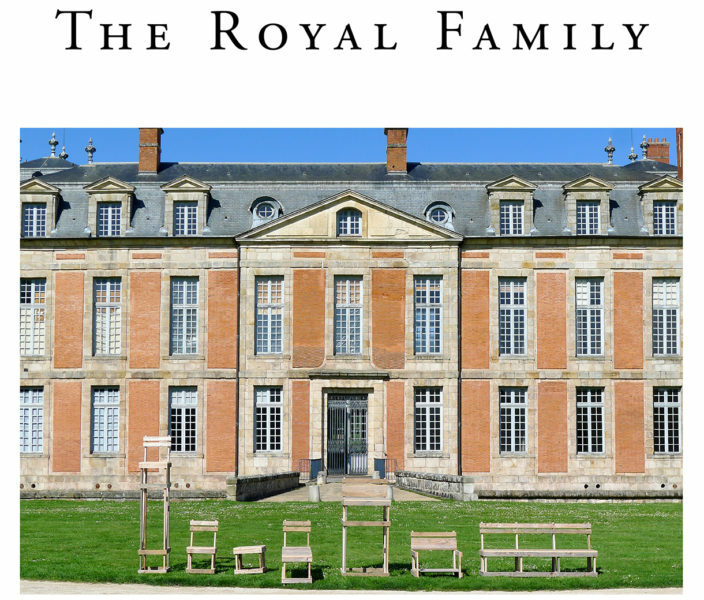 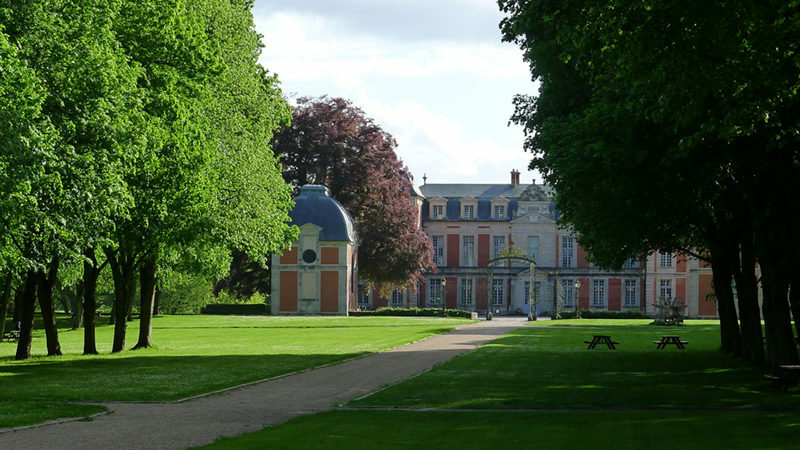 It will, throughout the opening months from June to November, spread out and inhabit the interior spaces of the chateau until overflowing the park. 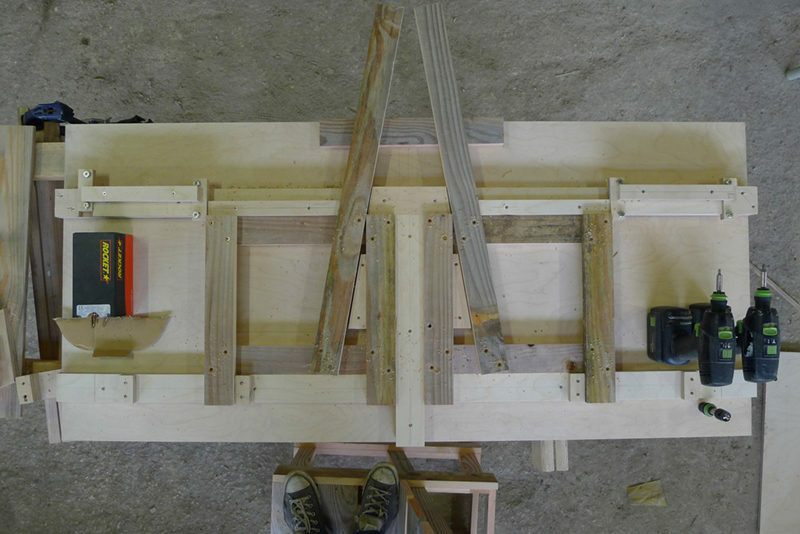 In the “foyer”, constructlab set the furniture making workshop, several gauges help to assemble the wooden pieces. 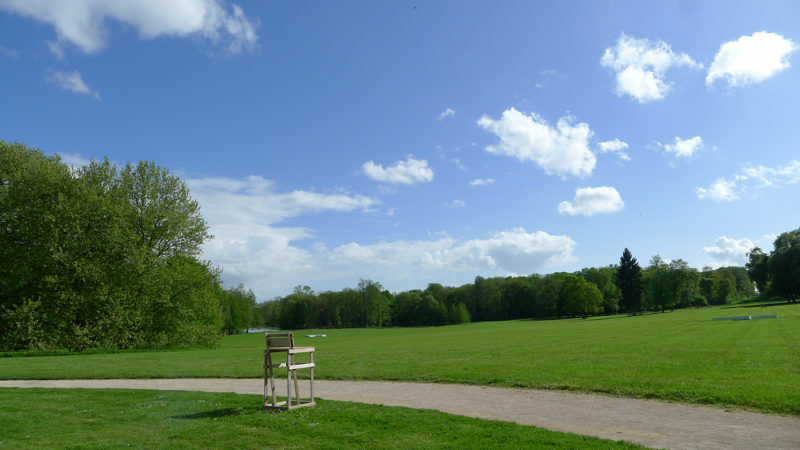 The standard model can be extended to all directions, starting from the same constructive principle the chairs can get smaller or longer legs, higher armrest, larger or simply longer sitting in order to adapt to all humain dimensions and to fulfil individual requests of use or situation.